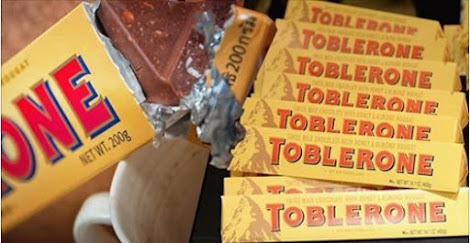 Home › Food › How Have We Only Just Noticed The Secret Symbol In The Toblerone Logo? How Have We Only Just Noticed The Secret Symbol In The Toblerone Logo? 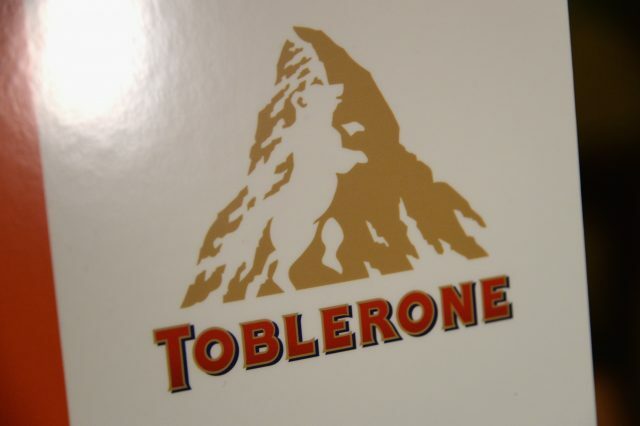 Did you know that the mountain logo on the Toblerone has a hidden message in it? Message may be too string a word in all honesty but there is something hidden in the logo as this gif from Imgur proves, a hidden bear lurking in the mountain. 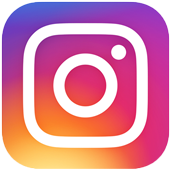 The gif was put together by Reddit user imvnboy932 who spotted the crafty bear lurking in the logo, Business Insider reports. The bear isn’t just in the logo for fun though, it’s actually a reference to the Swiss capital of Bern where the delicious chocolate triangle treat was first made. 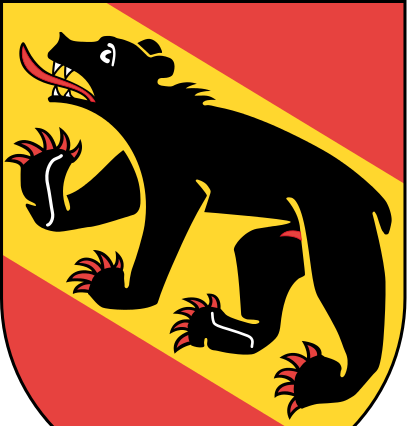 Bern’s nicknamed the City of the Bears and it’s Game of Throne’s style coat of arms is a bear, who looks a bit sad. on a field of red walking up a yellow bend. Legend goes that the city of Bern was named by Berchtold V, Duke of Zähringen, who founded the city and vowed to name it after the first animal he met while hunting which turned out to be a bear.